George Ide’s personal injury team is widely recognised and highly respected for its specialist expertise and success in claiming compensation for clients whose lives have been turned upside down by preventable illness or accidental injury that was not their fault. Over the past 50 years, we have built a well-deserved reputation as experts in our field. Our unfailing ethical standards, service excellence, honesty and dependability are well-recognised and our experienced lawyers are knowledgeable, client-focused and, above all, approachable. So if you need help to get your life back on track after an accident, our experienced and sympathetic personal injury lawyers will take the time to listen carefully to you and your loved ones so that we fully understand your present situation as well as your future needs. We will ensure the individual advice we give – and any action we take – is right for you, and we are with you every step of the way with practical help and support. We believe it is our responsibility on your behalf not only to achieve financial compensation to help redress the actions or negligence of others but also to ensure that appropriate funding for treatment and therapies is made available as swiftly as possible, to help you recover as fully and as quickly as possible. From day one, our specialist healthcare-trained case managers are available to assess and identify our clients’ rehabilitation needs. Armed with their reports our personal injury lawyers can negotiate payments for comprehensive and effective treatment, targeted appropriately for each individual client, no matter what their needs. We will help secure whatever your long-term recovery requires, from private rehabilitation, physiotherapy or gym membership for example, to an account with the local taxi firm so you can access treatment even if you are unable to drive. We will also do whatever we can to help with employment issues and support you in your return to work, whether you are returning to your previous role or starting a new job. Whatever the nature or severity of your condition, the chances are that our experienced specialists will be familiar with the types of challenge you now find yourself facing in every-day life. As you rebuild your new future, you can rely on our sensitive and understanding experts to help you through – whatever it takes. As you explore the links on our website, hopefully, you will gain an idea of the breadth of our knowledge and experience and the wide range of services we offer – but we never forget the importance of personal relationships. Integrity, commitment and quality are the foundations of everything we do, and we pride ourselves on the trusting and long-lasting relations we forge with our clients. 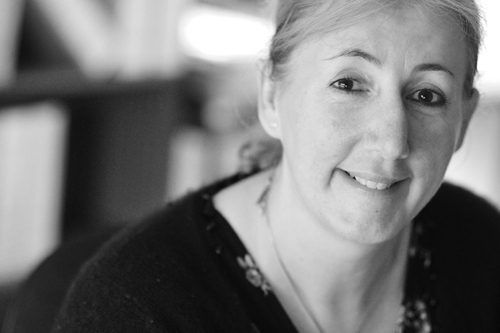 So if you would like to speak to us about your situation or have a question to ask on a loved one’s behalf, you can be sure of a sensitive and understanding welcome right from the start. You can contact us by clicking on the link, by emailing us at info@georgeide.co.uk, by telephoning or writing to individual members of the team using their details below, or simply by calling us on 01243 876668. 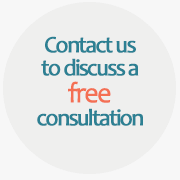 What can you expect from us as your personal injury lawyers? As a George Ide client, you can expect top-quality individual care in the safe hands of our sensitive and experienced personal injury lawyers. We never lose sight of your long-term best interests, working tirelessly as a strong and coherent team to achieve your best possible outcome. 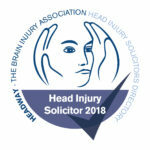 We have strong links with support groups and charities including Headway, an association dedicated to improving life after acquired brain injury. Personal injury claims with George Ide are conducted using a number of funding options and we strive to make sure you receive the maximum possible amount of compensation and, as part of a full-service law firm, we are able to offer a comprehensive range of private client legal services and investment advice to help protect your welfare and secure your financial future. Above all you will find us professional, dependable, straightforward, approachable and helpful. If you would like to find out more about how our highly-respected personal injury team could help you, call us on 01243 786668, email our specialists directly, or write to us in confidence at info@georgeide.co.uk. 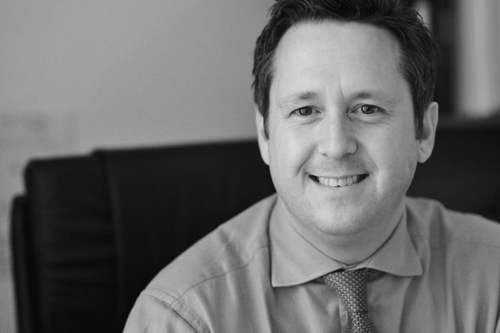 Our experienced personal injury team is led by partner Paul Fretwell, who undertakes difficult, complex and high-value claims and is a well-respected specialist in brain, spine and catastrophic injury cases. 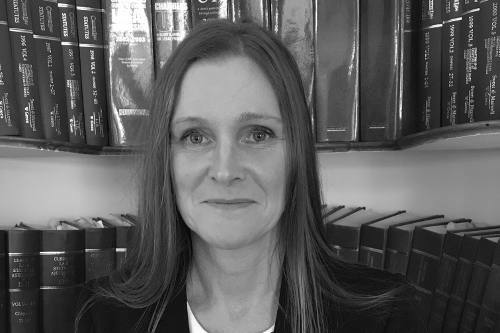 A former partner and now consultant since 2019, Claire Watson specialises in catastrophic and complex injury cases including brain injury, amputee and fatal accident claims. Paul Lewis, George Ide partner and head of accident management, is widely acknowledged as a specialist in personal injury claims resulting mainly from road traffic accidents. 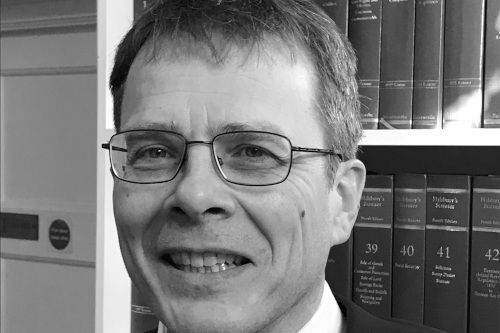 Garry Sleet undertakes claimant work involving public and employer’s liability, contentious road traffic accidents and trips and slips. 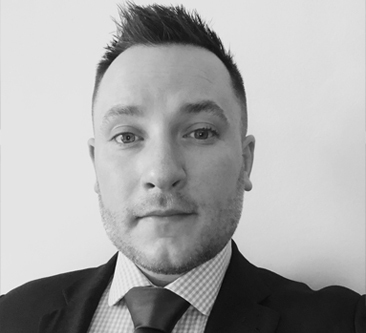 James Knight joined the department in 2018 as a specialist in high value, complex, and catastrophic personal injury litigation with a focus on cases involving life-changing accidents including brain injuries, spinal injuries and fatal accidents.